Under the partnership, the program will now be released weekly, as the well-known advocate for settlements and co-parenting provides relatable challenges, advice, inspiration and solutions to begin your next chapter in life - whether that be the single life or any other major transition. 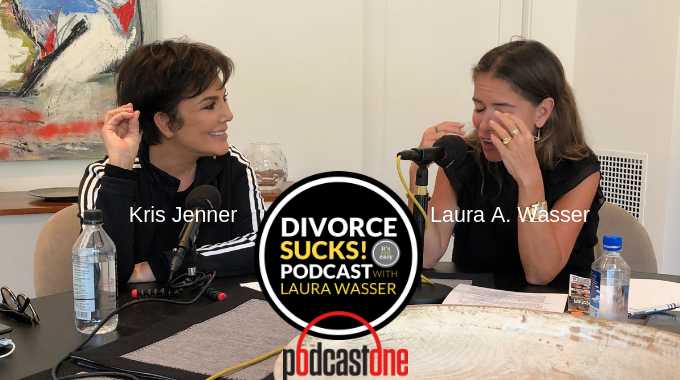 Known for her high-profile and celebrity clientele, Wasser welcomes opinionated men and women, innovative thought-leaders and celebrities to talk breaking up, getting divorced and moving on. She also answers listeners questions. New episodes will be available every Monday on PodcastOne.com, the PodcastOne app and Apple Podcasts. For more information, visit PodcastOne.com or ItsOverEasy.com. Listen now or download below!